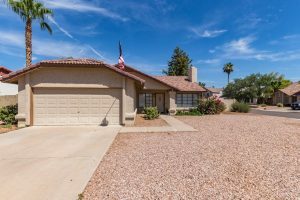 Welcome to 2132 W Myrtle Drive, Chandler! 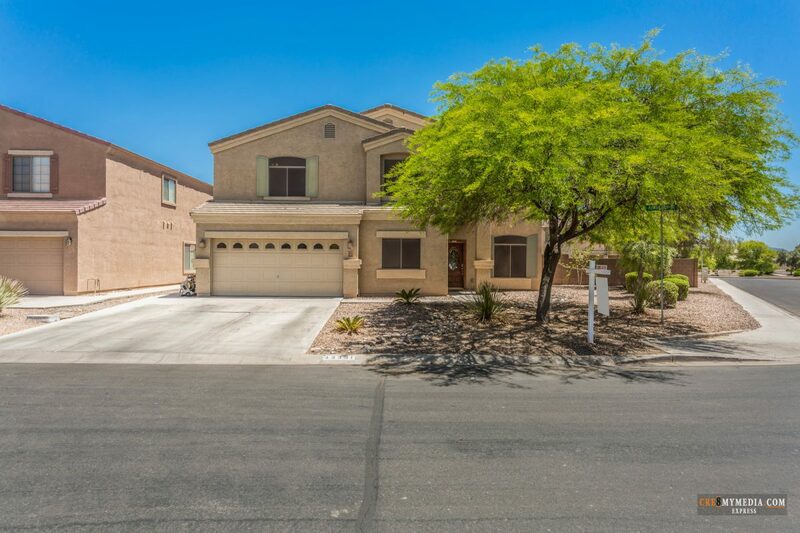 Don’t miss this beautiful home in the coveted subdivision of Cypress Point in Ocotillo! 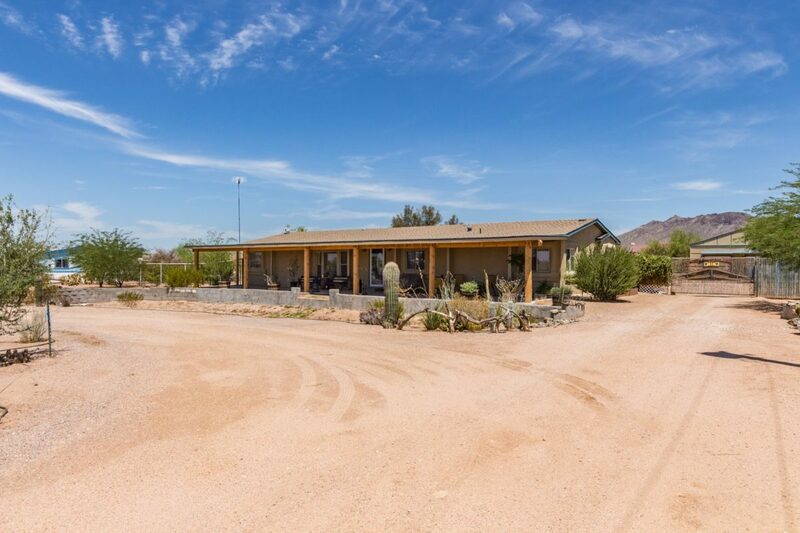 On a gorgeous lot backing to the pristine Ocotillo Golf Course, this home features new flooring, exterior paint, new appliances, custom plantation shutters and more! Entertaining is a breeze in the open kitchen with high windows for plenty of natural light. 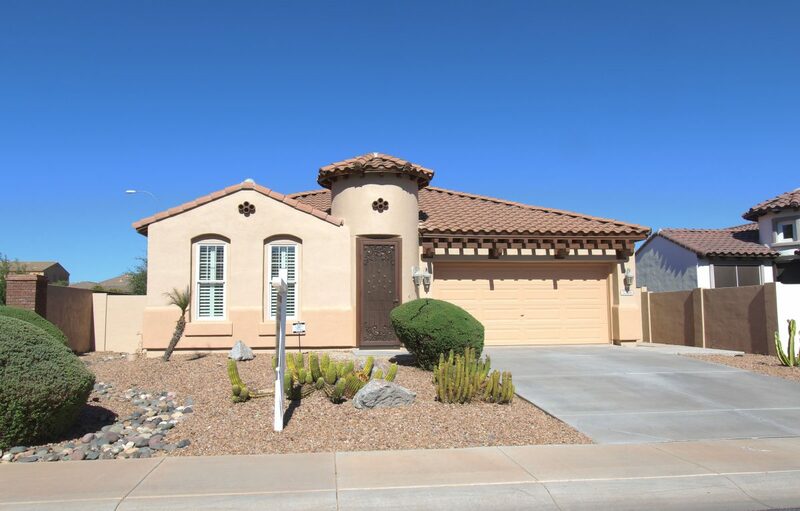 Gather around the island, hang out on the patio or enjoy the sparkling pool! 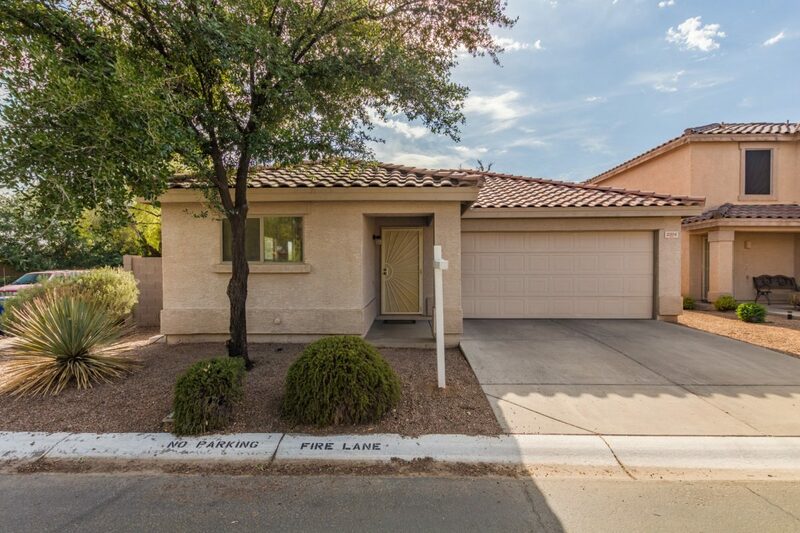 After your guests have gone, relax in the downstairs master suite with its own private exit to the backyard. 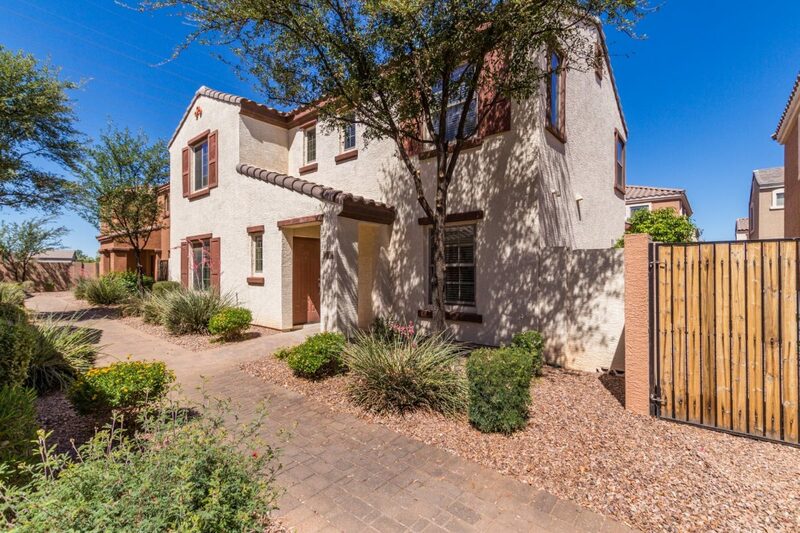 Upstairs, you’ll find a spacious loft with vaulted ceilings and two additional bedrooms overlooking the golf course. All this and more in one of the hottest locations in Chandler! 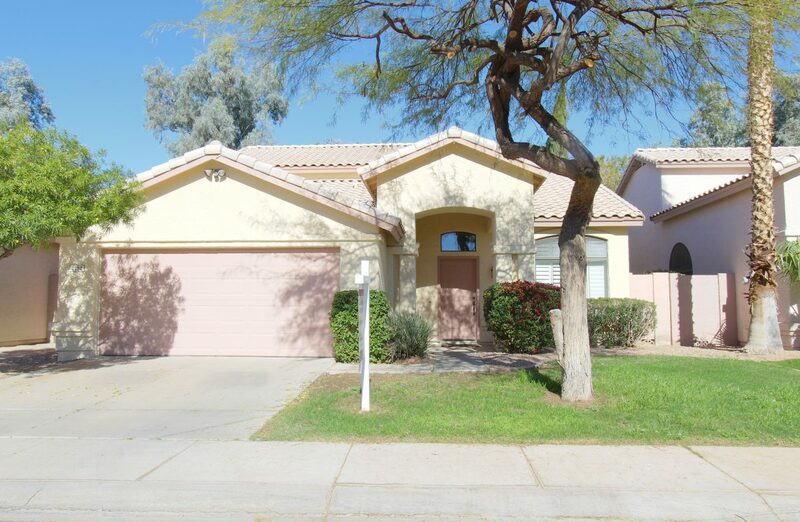 *Exterior paint scheduled to be completed prior to close of escrow. 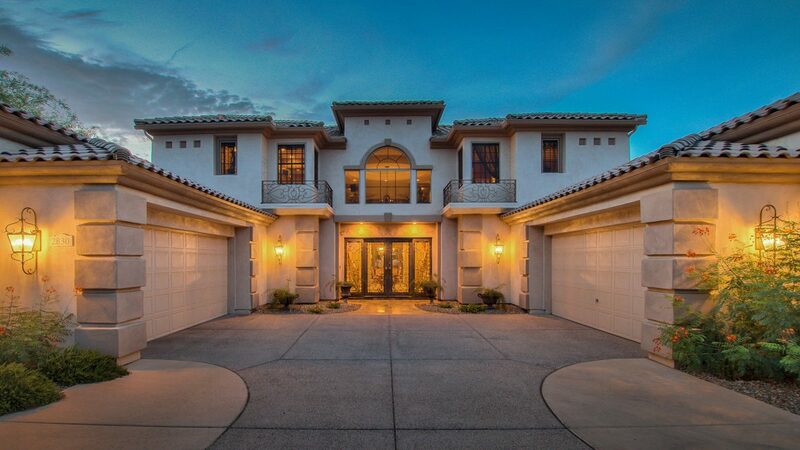 Author Gina McKinleyPosted on February 22, 2018 Categories GeneralTags #CypressPoint, #GinaMcKinley, #GinaMcKinleyGroup, #JustListed, #OcotilloHOA, #REMAX, #ReMaxMasters, 2132WMyrtleDrChandler, Chandler AZ, The McKinley GroupLeave a comment on Welcome to 2132 W Myrtle Drive, Chandler!